International Data Privacy Day was created with the purpose of increasing awareness and promoting privacy and data protection best practices. It’s on the 28th of January each year that people around the world are reminded to assess and improve the way they use, store and share their personal data. 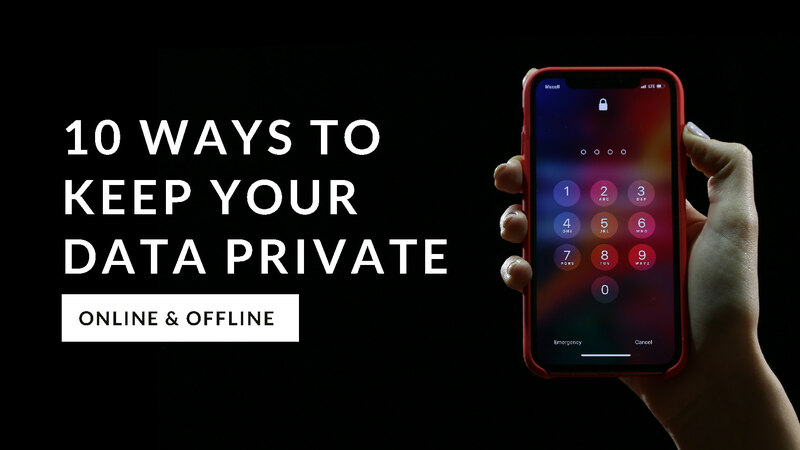 Southern Cross Group, being an active promoter of online and offline safety, would like to share with you 10 ways to keep your personal information safe. There are multiple common ways to protect your passwords. 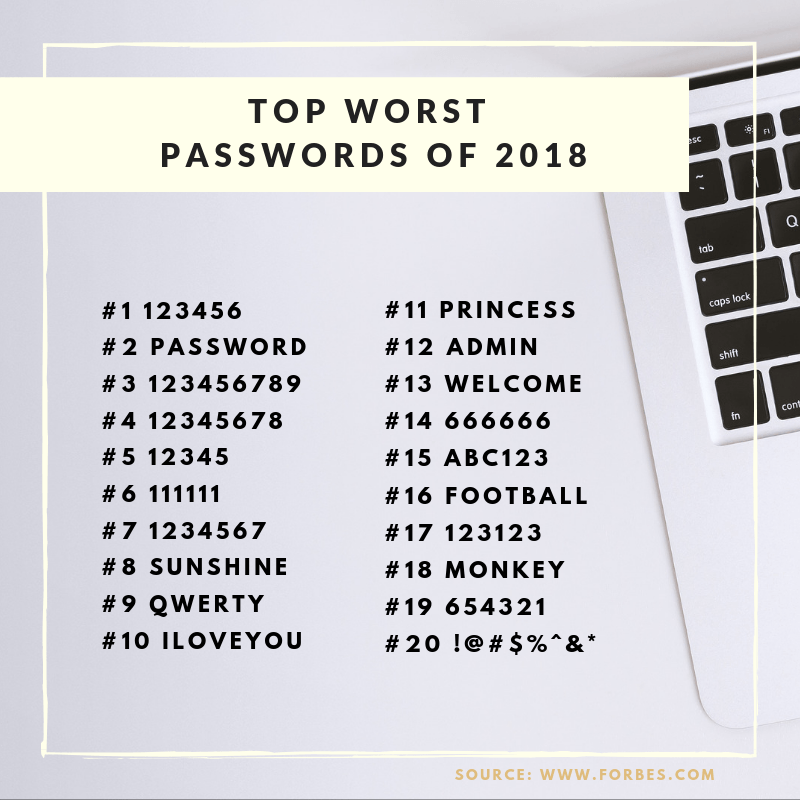 The best approach is to create a strong and unique password for each account. Security Experts recommend using a “passphrase” instead of a “password”. It’s more complex and makes it difficult for a person to guess, keeping your data safer. The passphrase can be a combination of upper and lowercase letters, numbers and symbols. Think of a something that is easy to remember but difficult to guess, for instance a simple expression such as “remember to call mum” can become the passphrase “R3m3mb3r2c@llmym”. We know it’s a lot to remember that’s why you could consider using a trusted password manager. Don’t share your information with anybody unless it is a trusted and verified source. Avoid providing any sensitive personal data on the text messages, emails and social media. Remember that your wifi network extends beyond your office walls. If someone gains access to the wireless network you’re using, they can view personal files on your laptop, keep track of the sites you have visited and even access your login details. At home, make sure your network is protected by a WPN password. When out and about, limit the time spent on public wifi. Check the privacy settings on your social media accounts and carefully choose what you share. Check out Facebook’s entire page clearly explaining how to adjust your privacy setting. Cookies are often used for data mining. Although they are meant to make websites easier to use, they might register credit card or personal information that is related to your online activity. When you reply to a spam email you become an easy target. Simply just delete all spam emails without replying to them. Often many of us thoughtlessly accumulate receipts, letters, bank statements, medical statements, insurance letters, offers and any other document containing personal information. The best was to deal with these documents is to safely store them and destroy those you don’t need. Don’t carry unnecessary documents containing sensitive information. Stick to the absolute necessary documents like your ID and credit/debit card. Finding a USB stick and using it straight away could be very dangerous. If you are not sure where the storage device comes from, then don’t plug it in your laptop. There has been a trend in Europe called Dead Drop where people have put random USB sticks into the walls to share files anonymously, but they could of contained absolutely anything from documents, software to viruses/worms. If you need extra security to protect your personal information you could consider installing CCTV and alarm systems in your property or office as an extra layer of protection for your documents. Southern Cross Group being an expert in Security and Technology can advise you on the best combination to protect your data.We hope these tips will help you protect the most important assets you possess – yourself and your reputation. Happy Data Protection day 2019! Stay safe.